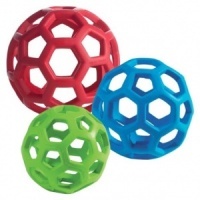 The Orbee-Tuff Woof Ball is an incredibly bouncy and durable dog ball that will quickly become your dog's absolute favourite. 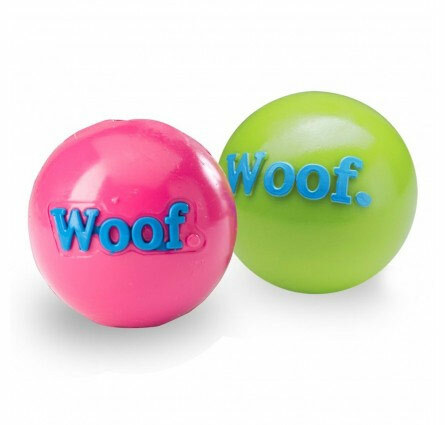 With its incredible bounce, irresistible rubbery feel and minty scent, it's no wonder dogs love these so much. 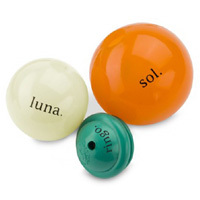 They are hollow, surprisingly soft and so much fun. 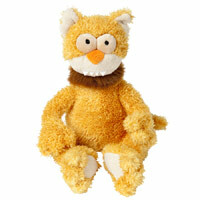 You can even pop small treats inside to increase the excitement. And you will be a big fan too as they last and last. 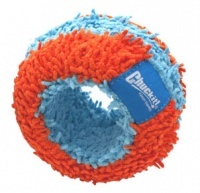 Orbee-Tuff have awarded this toy 5 out of 5 Chompers on their Chew-o-meter scale. That's pretty durable. 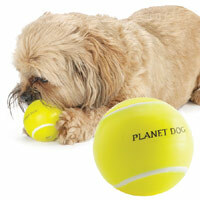 All Planet Dog toys are non-toxic, recyclable and easily rinse clean. Perfect. Colours vary (pink or green).